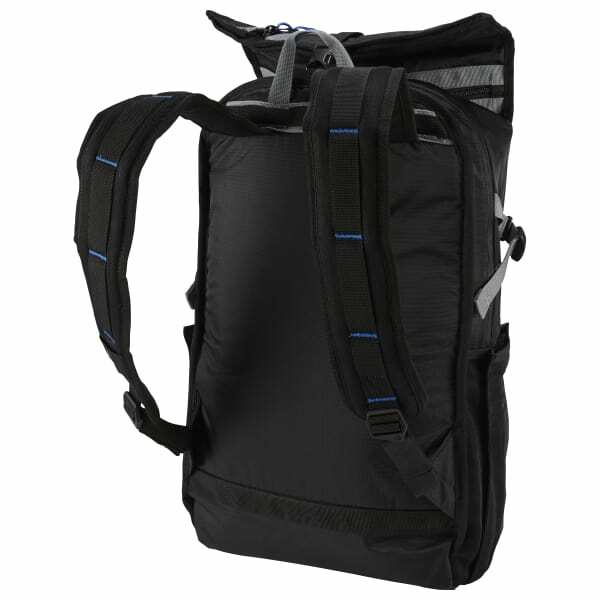 Everything for work, school and the gym fits neatly into this versatile backpack. 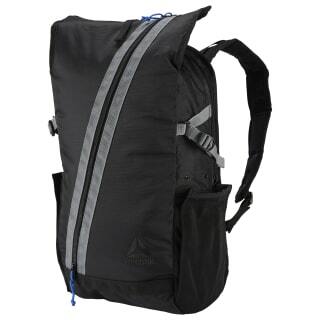 Made of sturdy nylon, the backpack has separate compartments for a laptop and clothes or shoes. The extra-wide opening gives easy access to all of your gear.